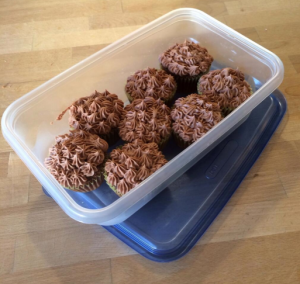 What does Baking have to do with Research or Educational Development? | Carolyn Hoessler, Ph.D.
What does Baking have to do with Research or Educational Development? Baking, educational development and research are about transformation and possibility. Transformation from an initial state of questions, flour & eggs…, and usual ways of teaching and assessing into something new that transforms how we see those pieces and what we can do. There are lots of possibilities to consider, explore, select from and then post-transformation another whole set to uncover. In baking, for example, eggs, sugar and vanilla can become creme brulee (with cream), meringues, cakes (with flour etc. ), icing, muffins, cookies and more. Once baked, the selected goodies can be birthday celebrations, a gift, an excuse to visit with friends, a treat to celebrate…or anything else one can dream up. I’m curious to find new possibilities, and to journey with others in discovering and transforming. This entry was posted in Uncategorized on January 18, 2014 by choessler. #ilt_usask I love the analogy!